Police in Katsina State have arrested two drug barons and recovered large quantity of Exol-5 and D-5 tablets fromt them. 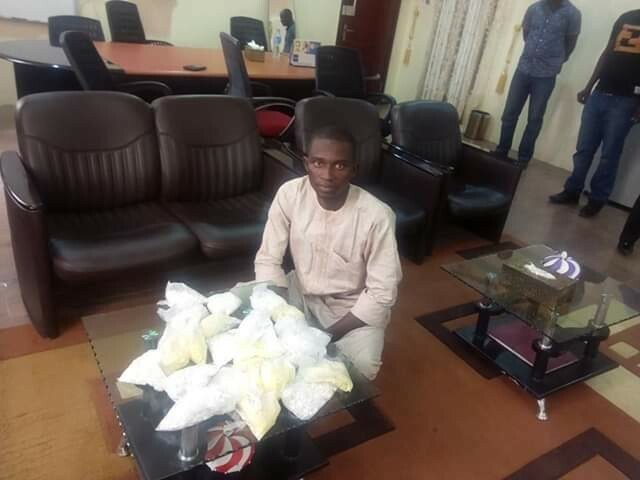 SP Gambo Isah, spokesperson for the command, confirmed their arrest on Thursday, and said they were arrested on Wednesday based on a tip off. 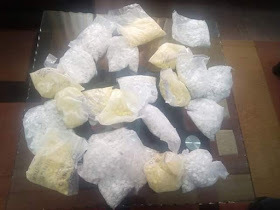 SARS Patrol team on routine patrol at Batsari, arrested one Saifullahi Sabo,25 who was found in possession of 23 sachets of Exol-5 and D-5 Psychotropic drugs. Each sachet contains five hundred (500) pieces of the tablets. 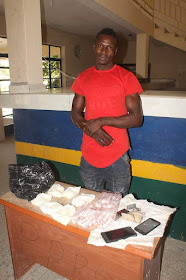 In a similar development, on November 21, CSP Bashir Kachalla, DPO CPS Funtua Division, arrested one Nafi’u Yusuf, 25, of Karofi Quarters, Funtua LGA of Katsina state, in possession of large quantity of Exol-5 and D-5 psychotropic drugs.